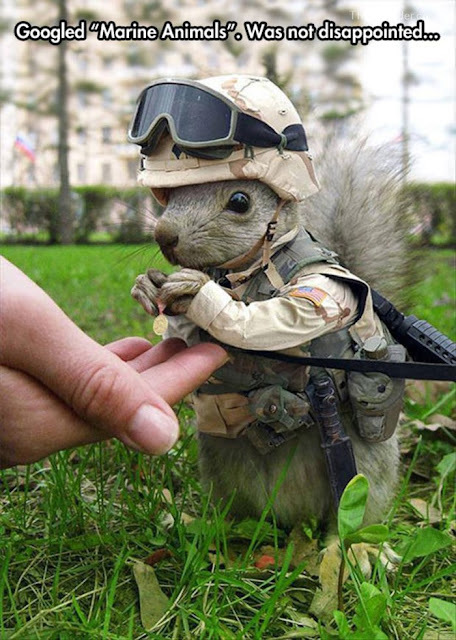 Squirrels take out more electrical infrastructure than hackers do, and we still dress them up and give them tiny little medals. We'll call it "extra secure"
Awww, did your malicious site get taken down? So much for "educational purposes"
The Media Show: How do hackers find my passwords?